Living in Makeup: Maybelline Baby Skin Instant Pore Eraser: Worth the Hype? 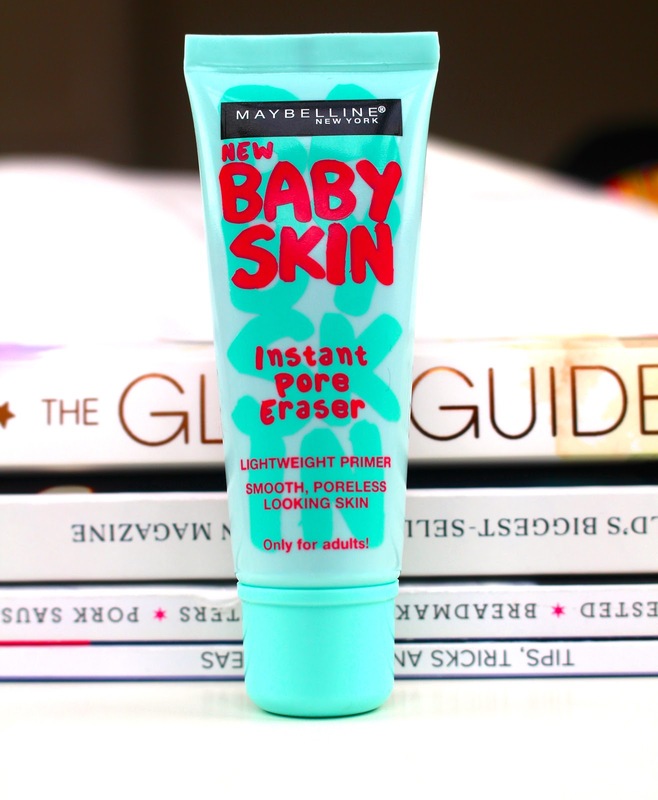 Maybelline Baby Skin Instant Pore Eraser: Worth the Hype? Maybelline Baby Skin (£7.99) has been raved about ever since its release. 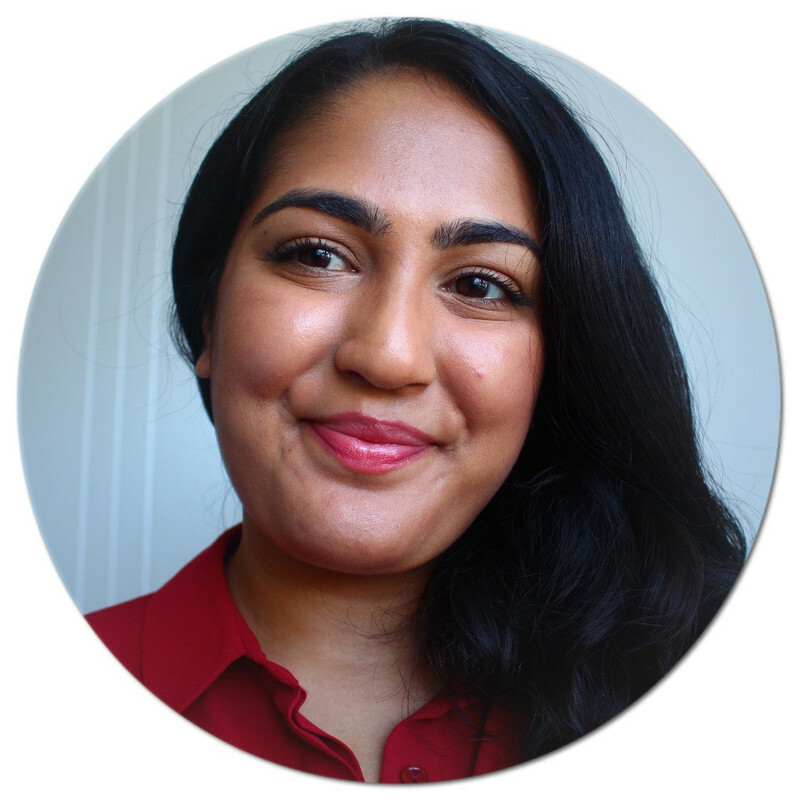 It's supposed to give a pore less flawless finish to the skin whilst remaining lightweight. Let's see if it lives up to the hype. You can use Baby Skin alone or under makeup. The texture is very light, but if you apply too much, it can feel quite thick and be difficult to work with. It feels very slippy and silicone heavy which makes sense because that's what fills in the pores and gives that very smooth finish. I'm going to be completely honest here, I'm not very impressed with its pore erasing qualities. My pores were filled in slightly but they were still noticeable which kind of defeats the purpose of this primer. I will keep using it in the hopes that it might work one day, but I honestly don't get the hype. The overall finish to my skin when I use this is pretty much the same as when I don't. Personally, this just doesn't erase my pores and because of that, it definitely isn't worth the hype! What's your favourite pore erasing primer?